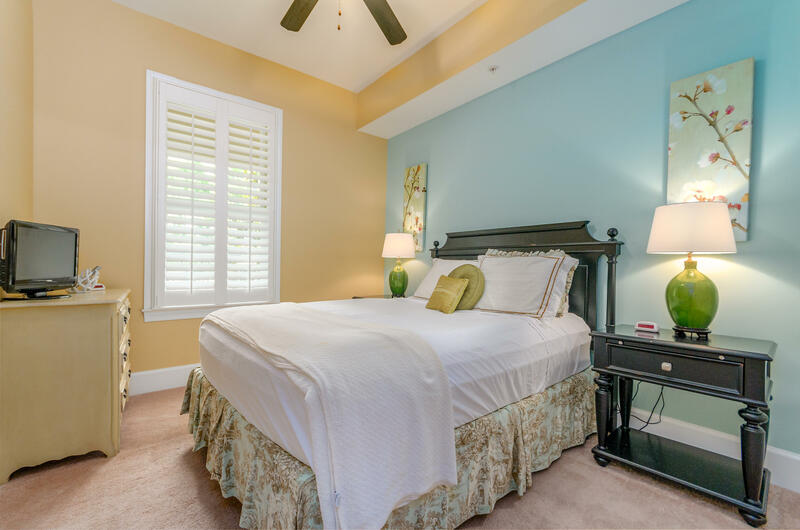 Click on 3D TOUR! 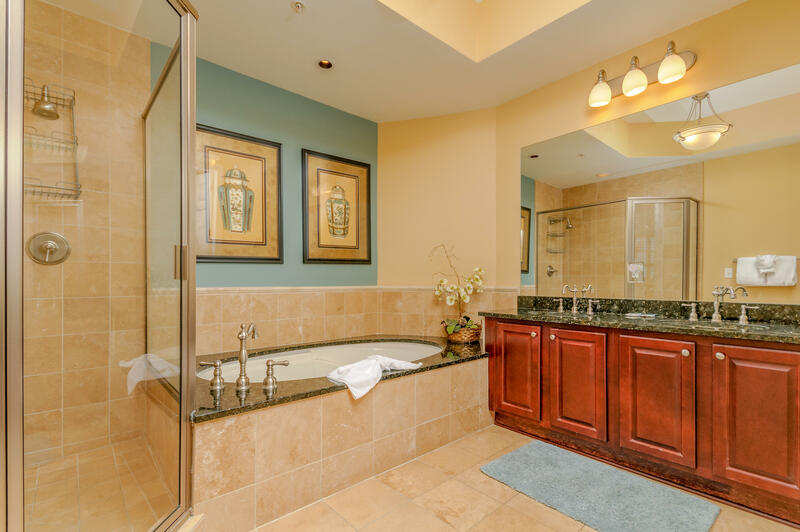 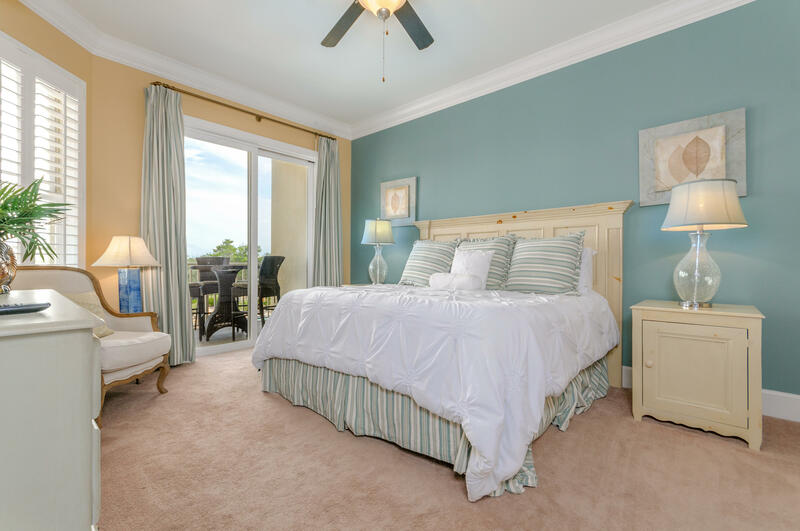 Live in the simple elegance of relaxed luxury in upscale Blue Mt. 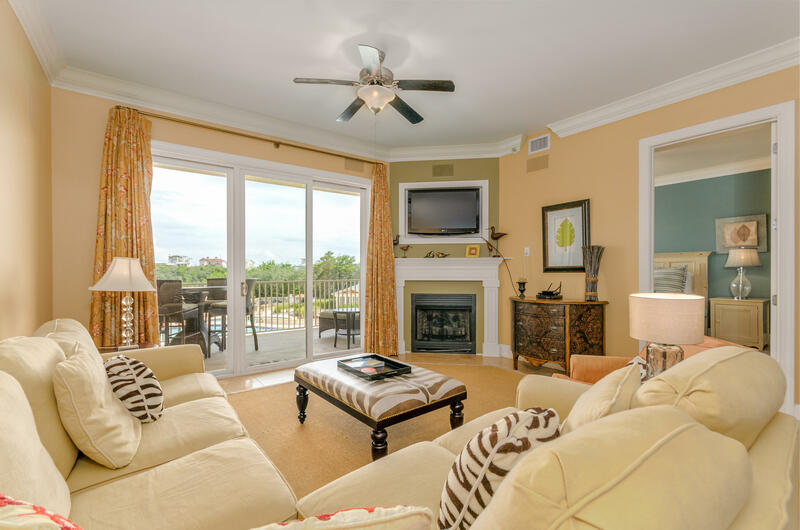 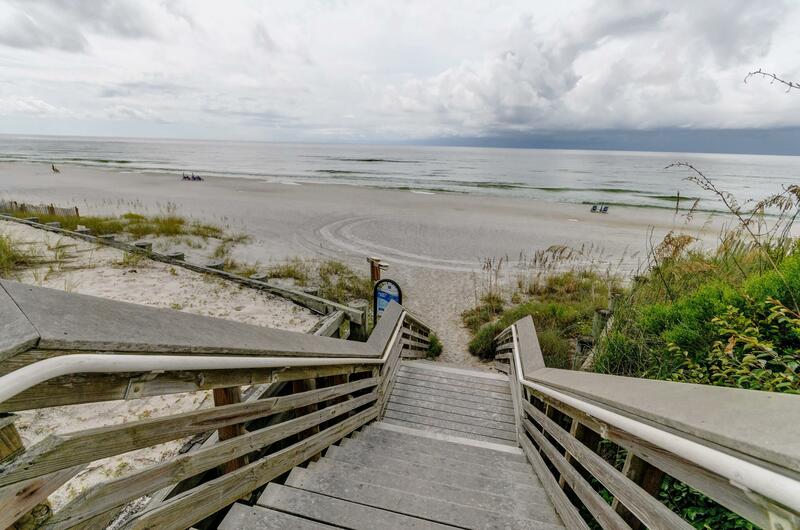 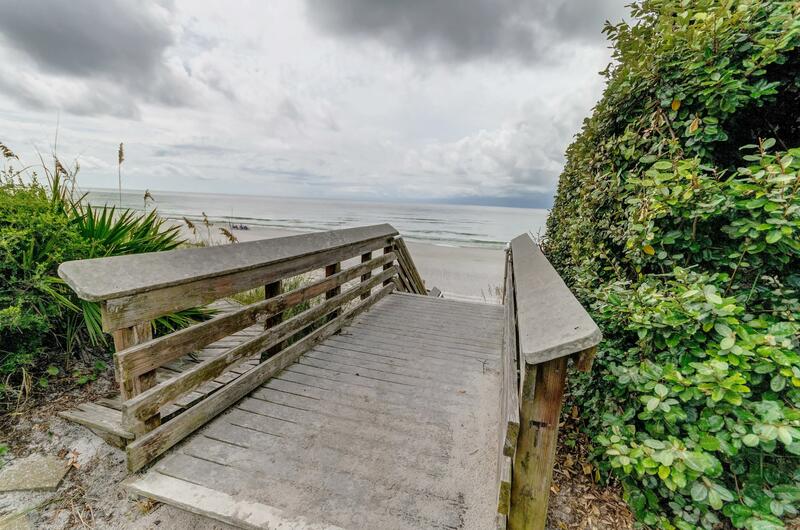 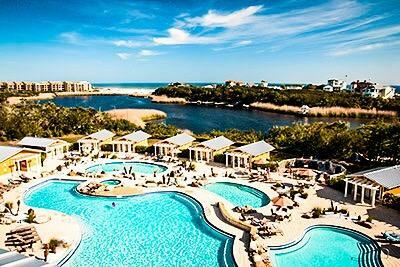 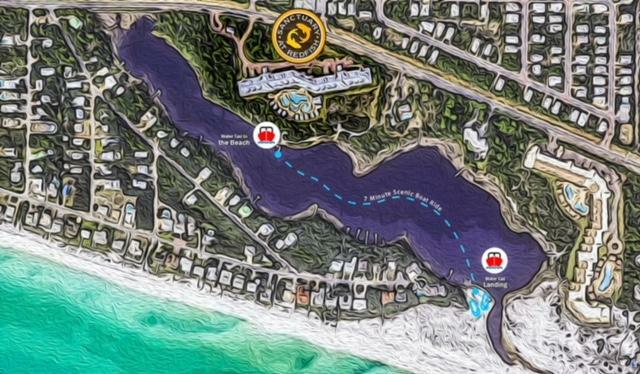 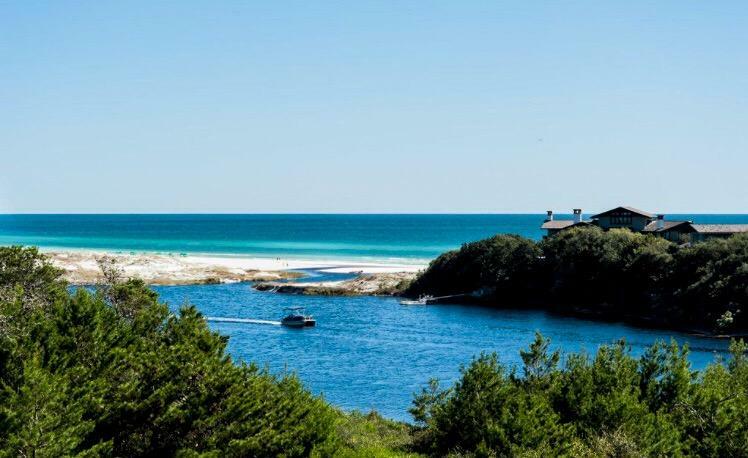 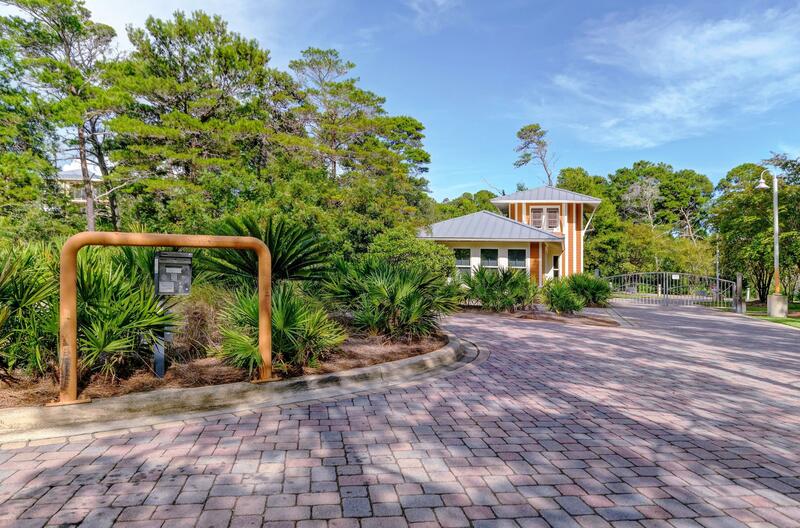 Beach/30A at 2113 Sanctuary at REDFISH! 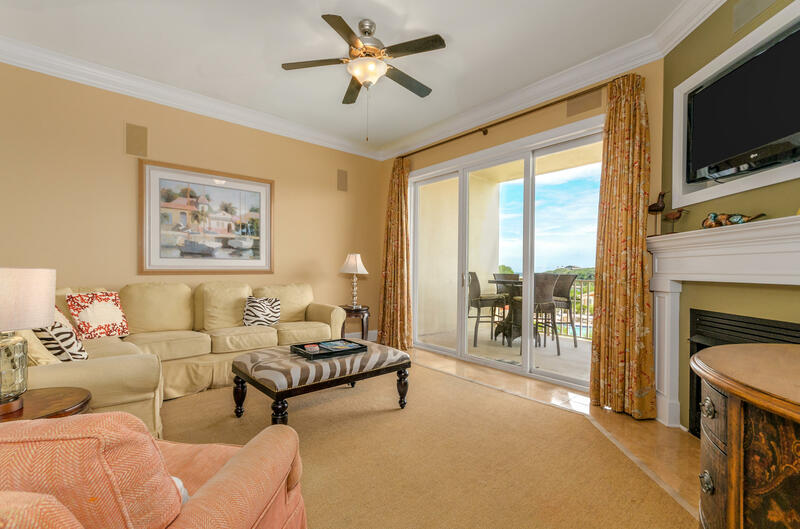 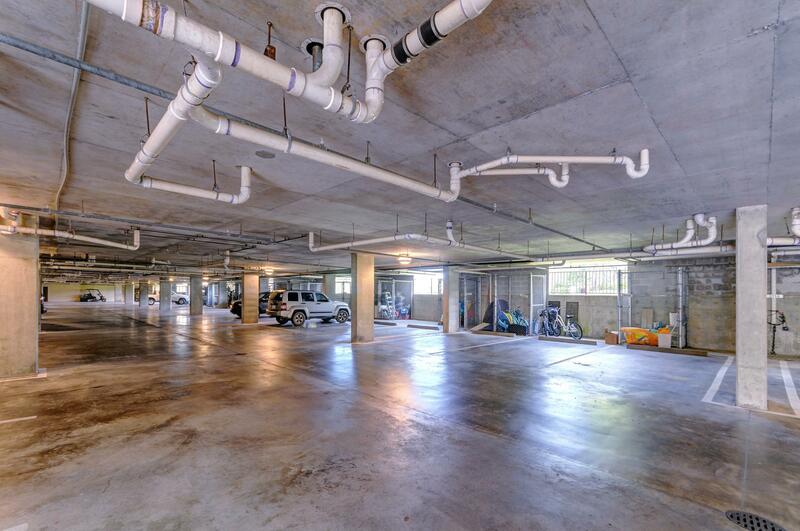 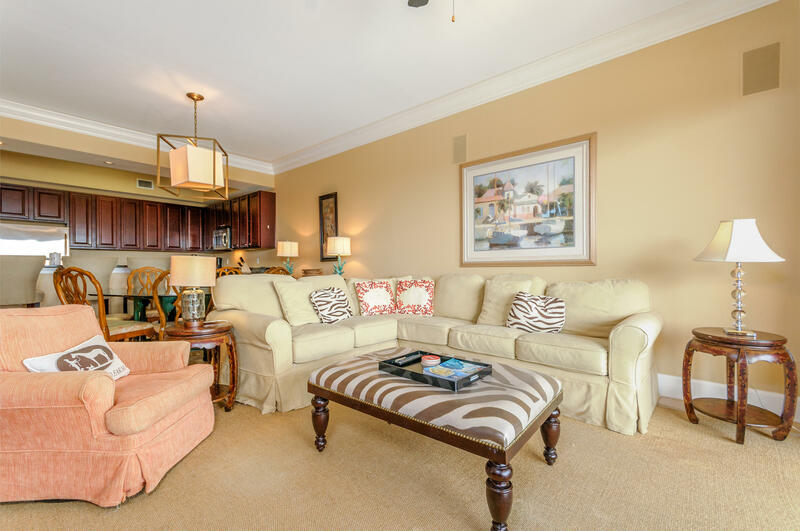 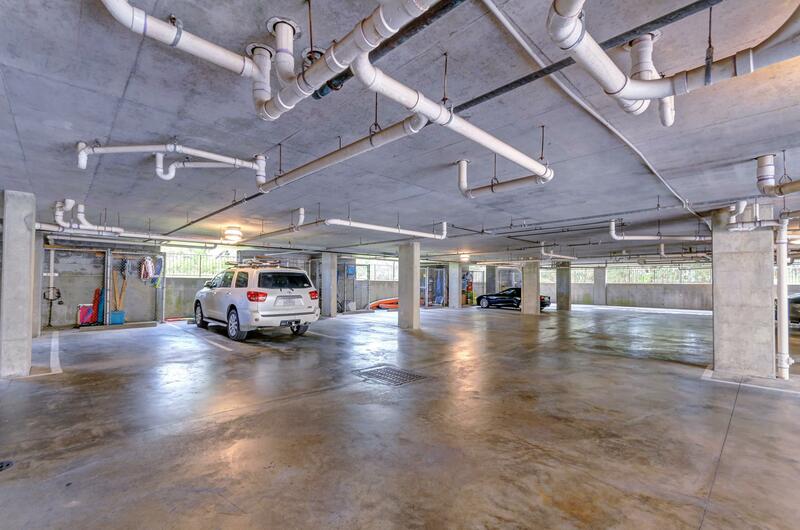 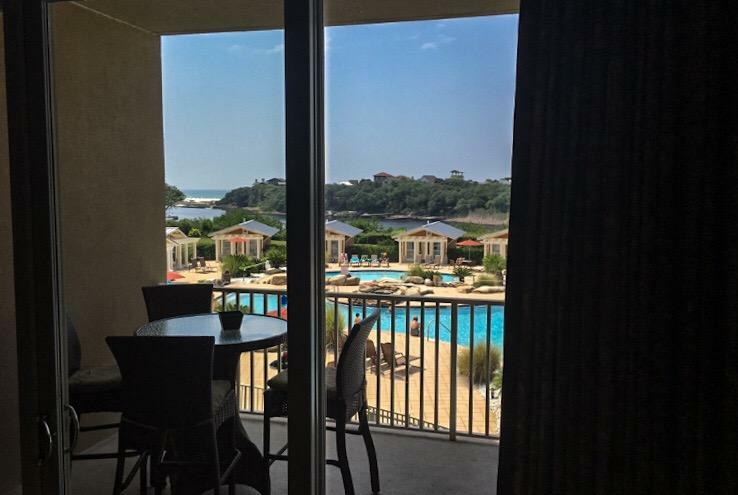 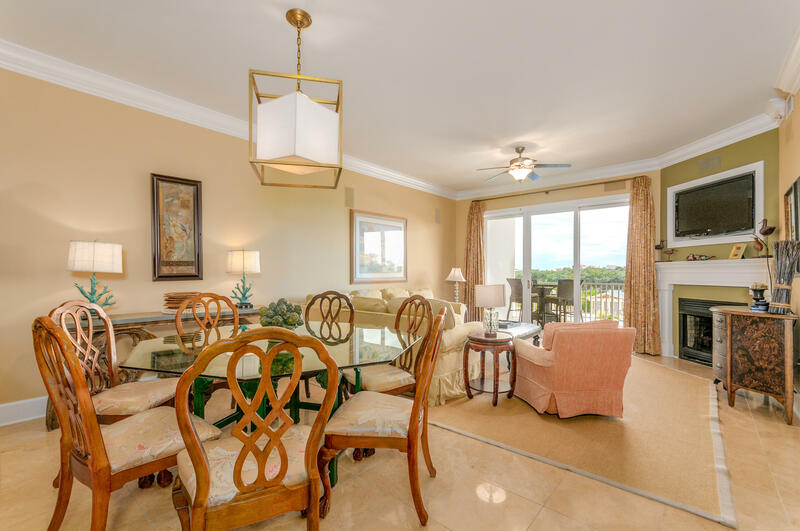 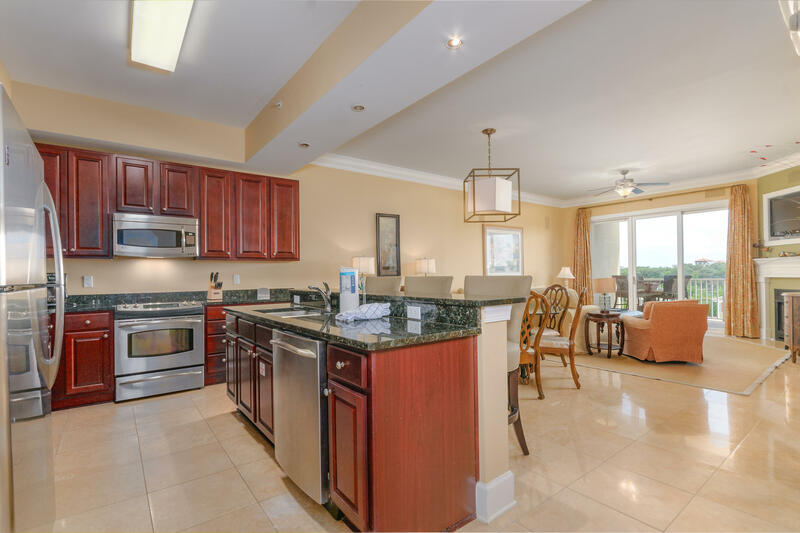 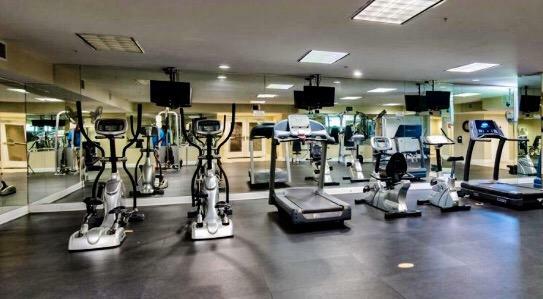 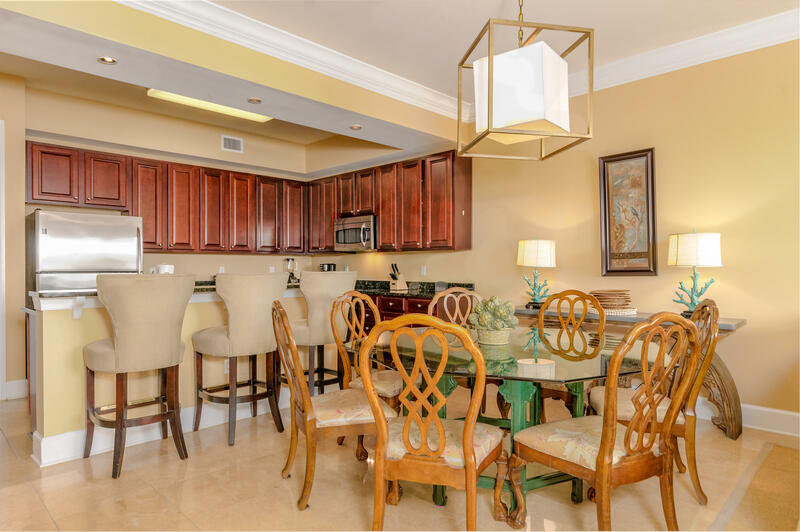 2nd FL immaculate unit in the best position for the BEST lake/beach VIEWS! 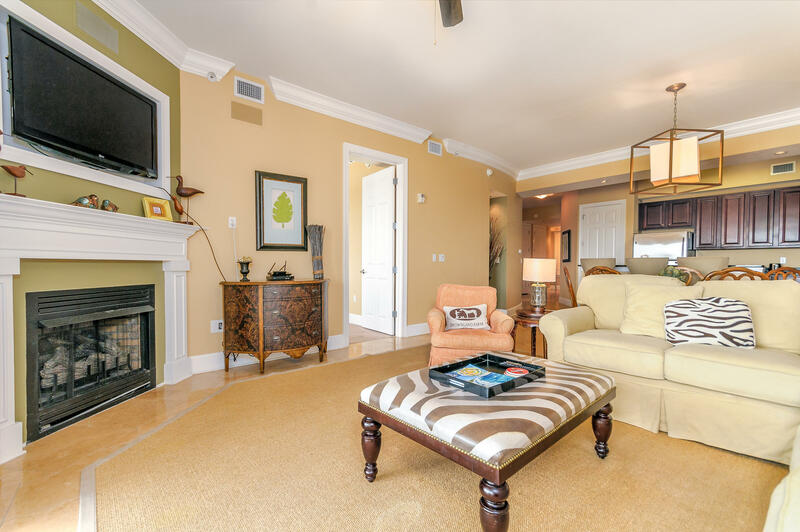 An outpouring of natural light flows gracefully from the floor to ceiling doors in this sprawling 3 br/3ba 1778sf retreat w/ fine finishes; granite, stainless appliances, a well edited array upscale furniture & accessories- all full of comfort, even a fireplace! 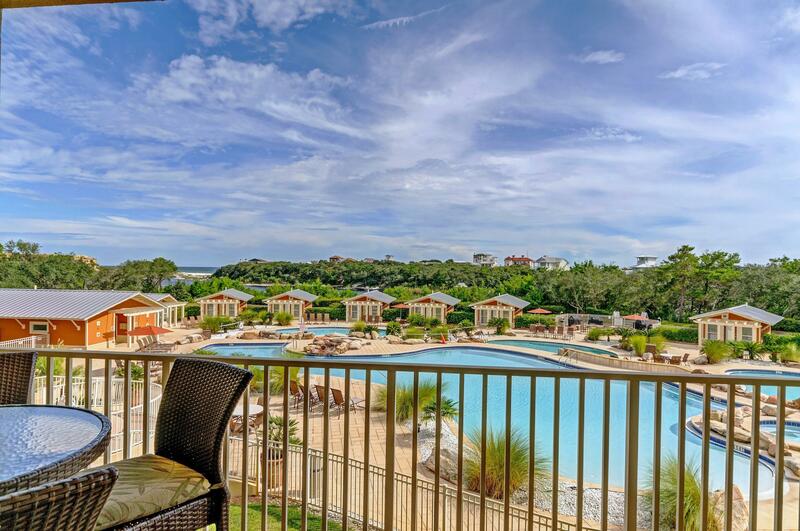 Waterfront MasterBr. 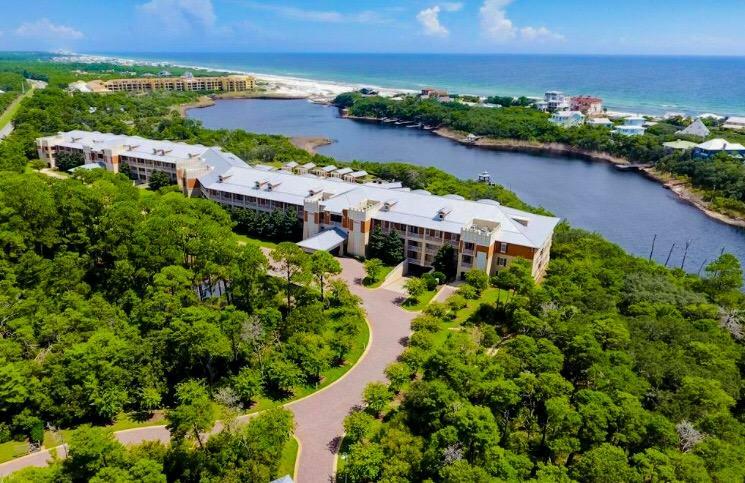 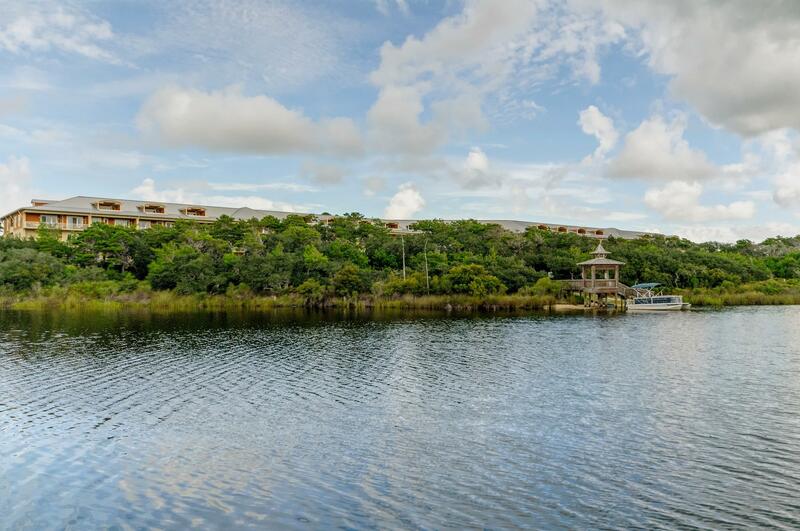 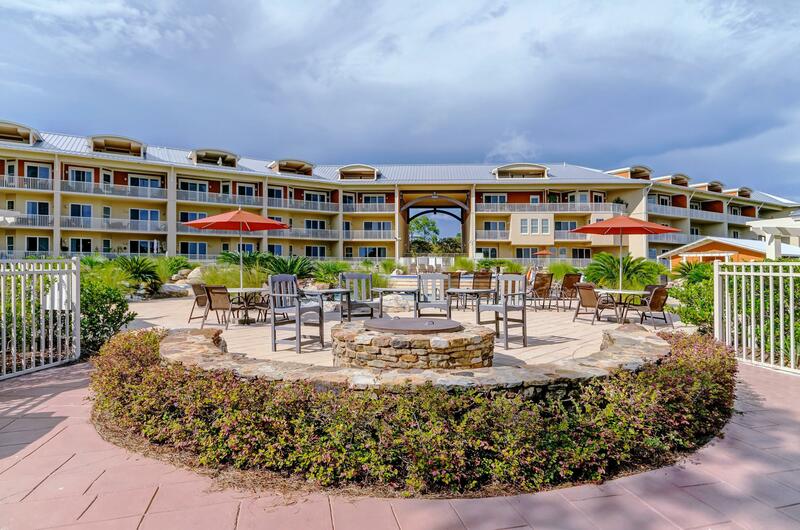 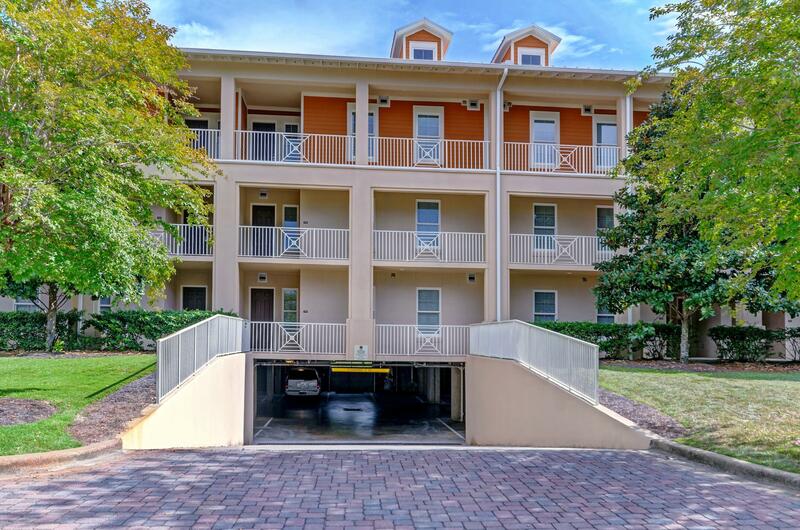 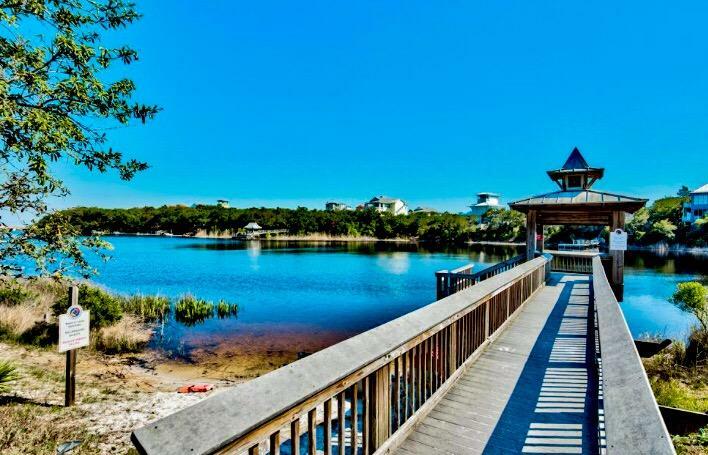 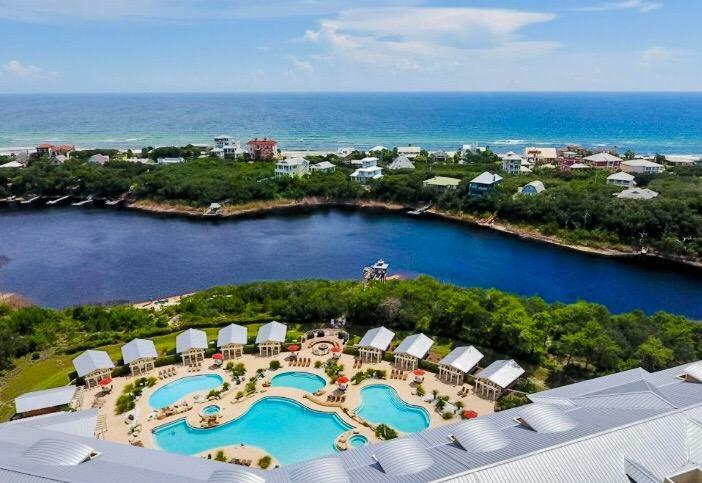 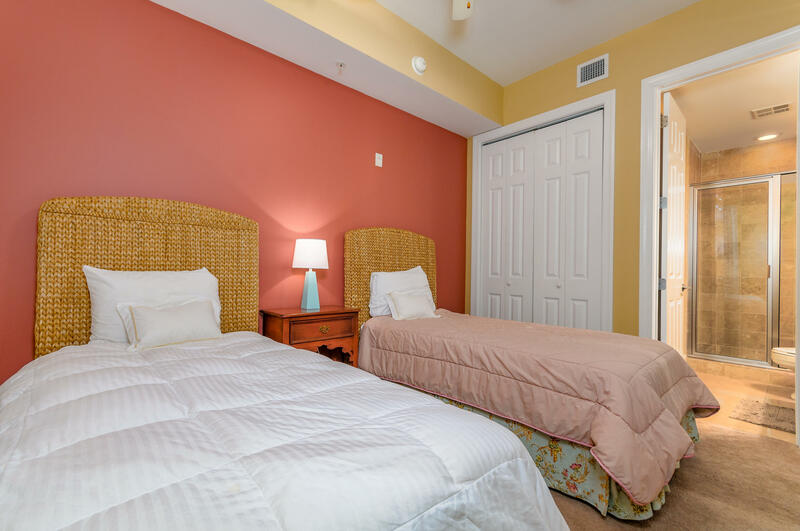 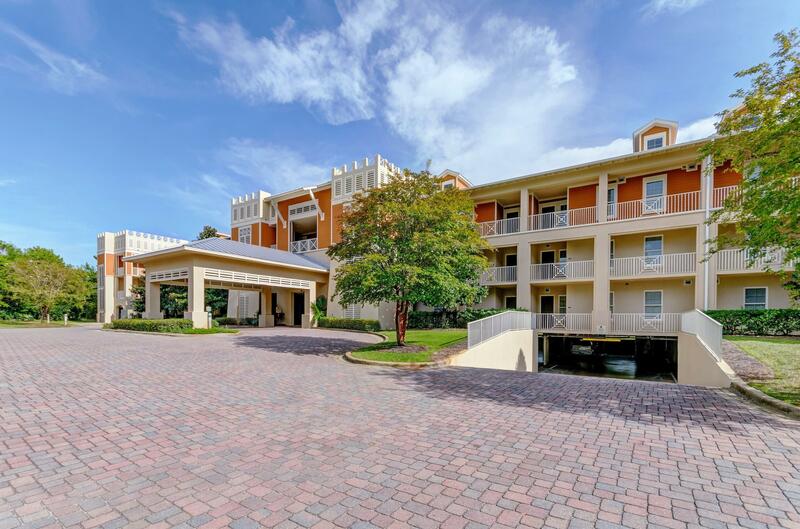 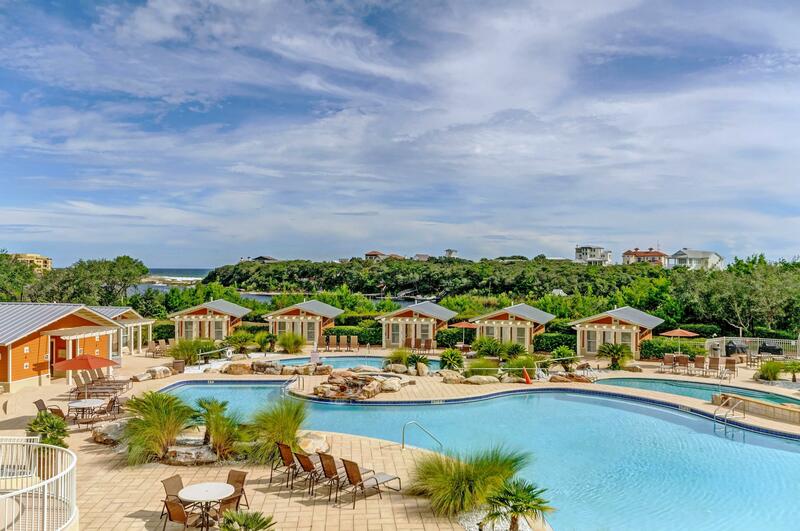 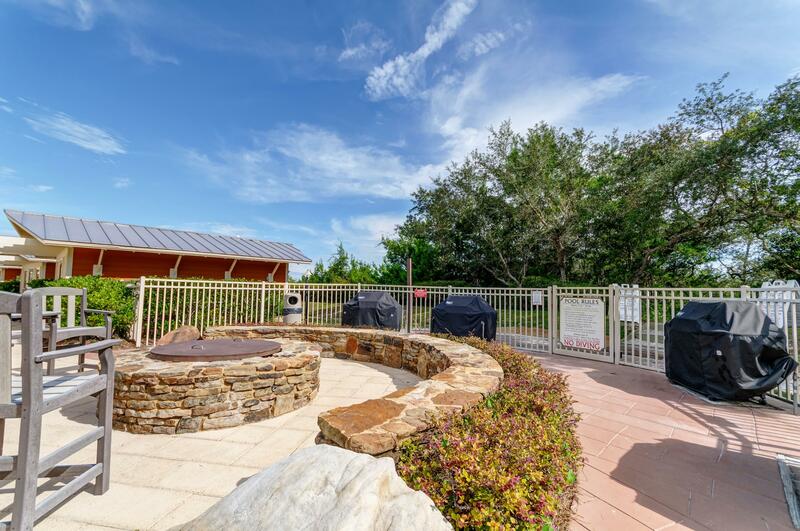 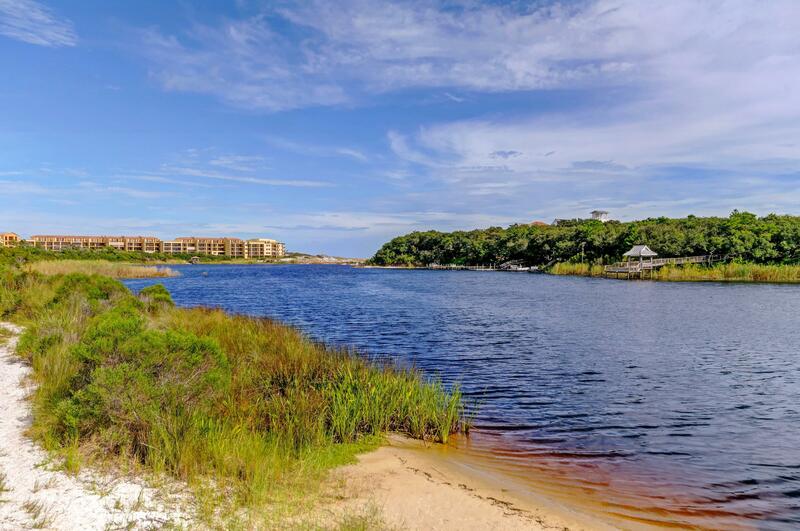 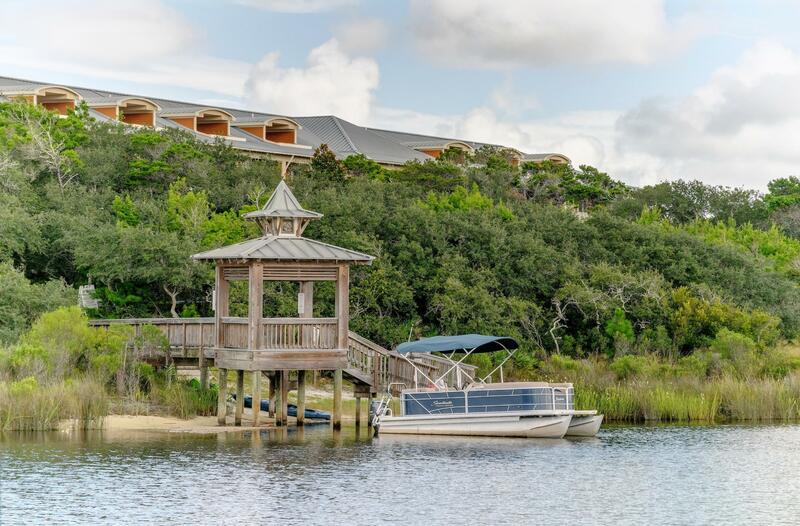 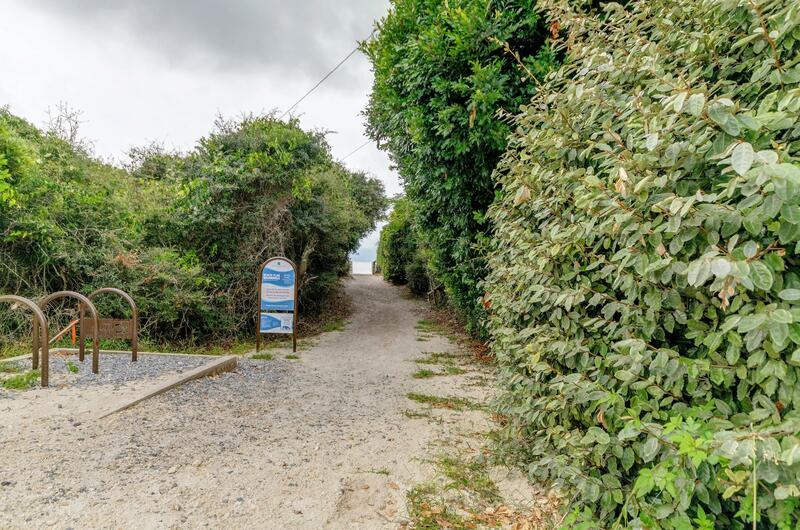 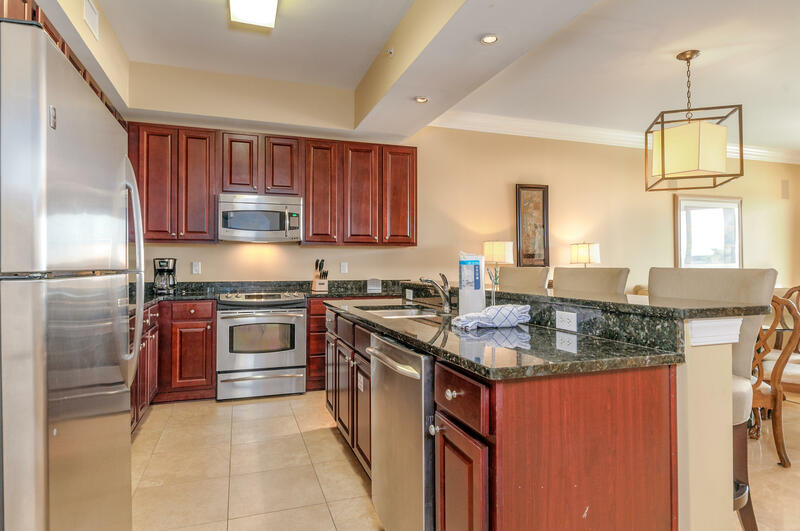 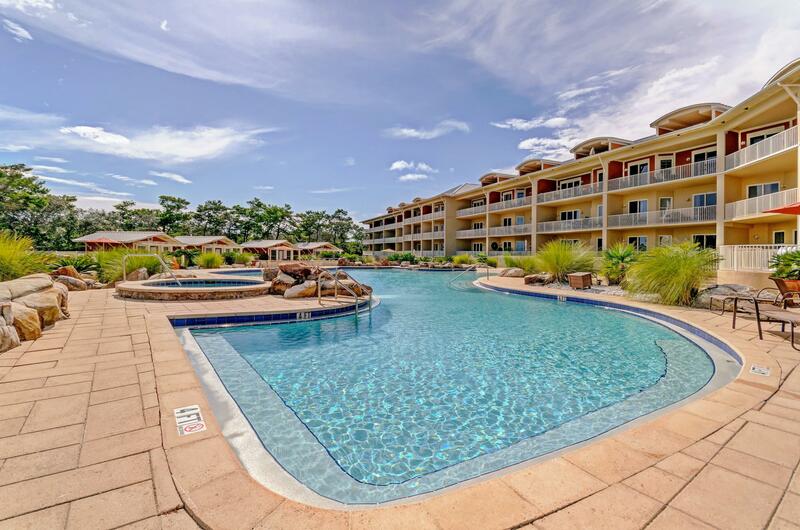 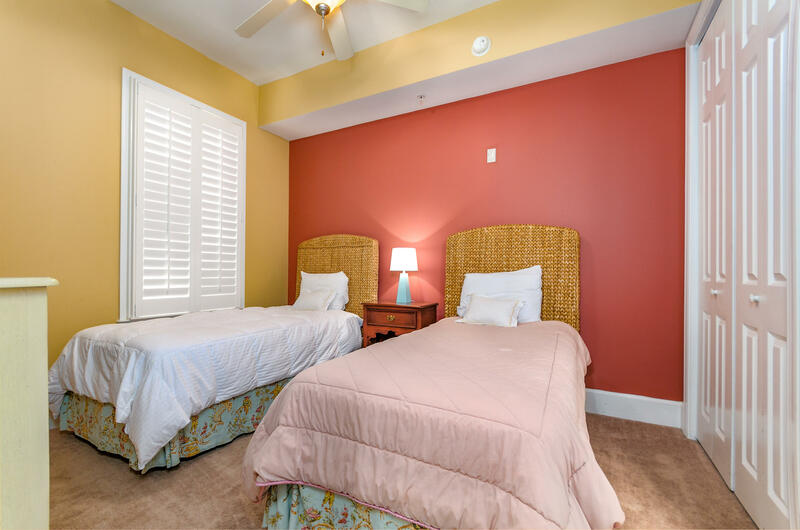 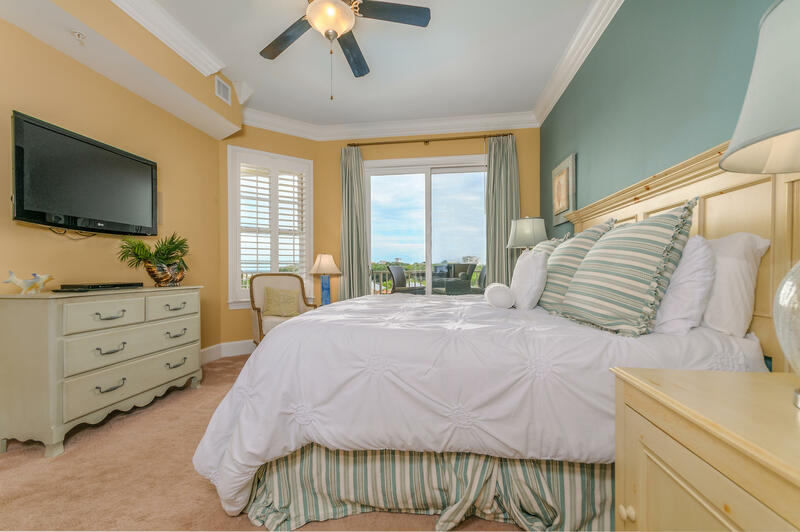 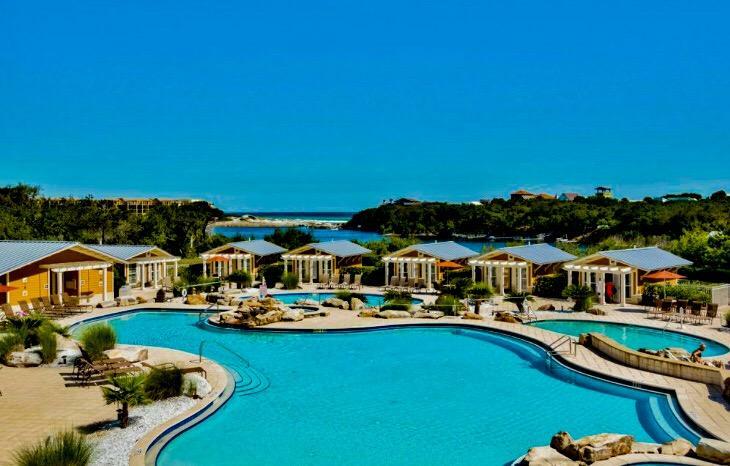 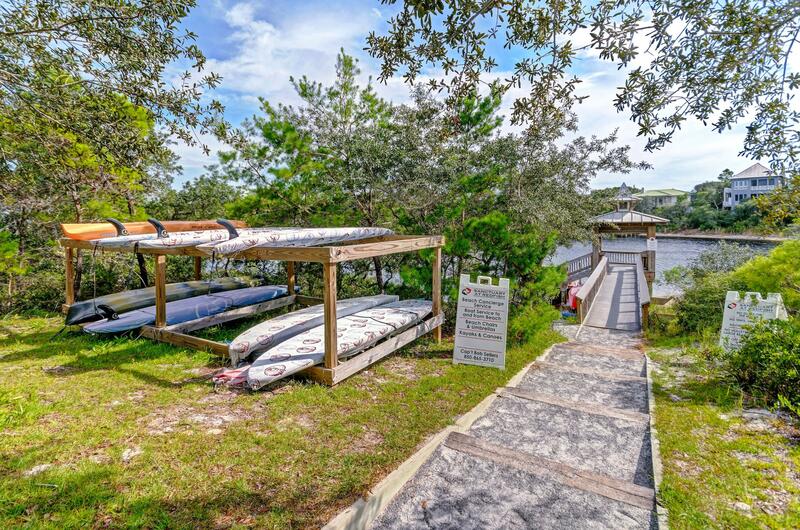 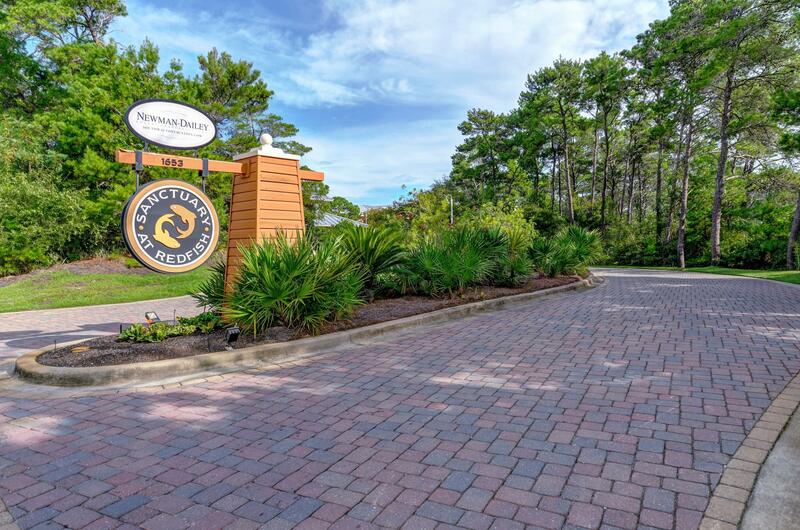 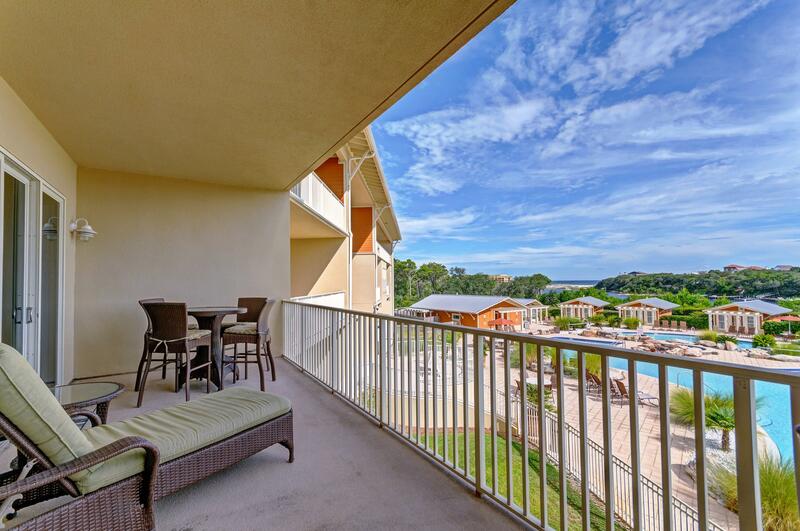 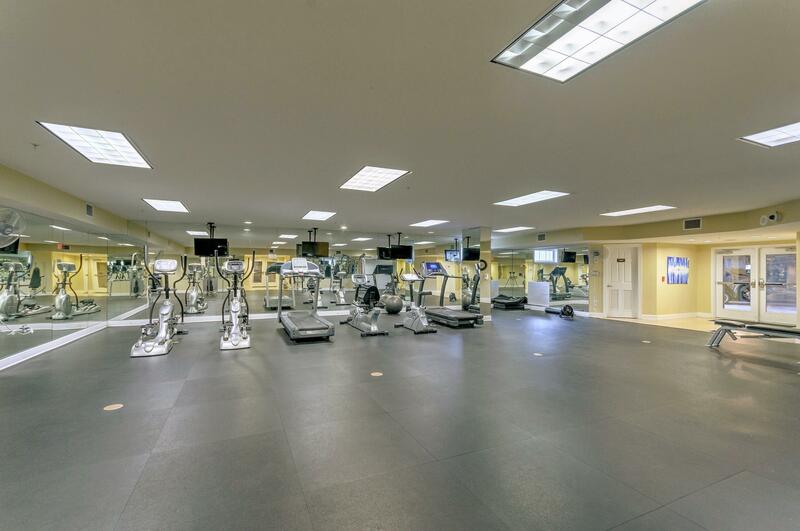 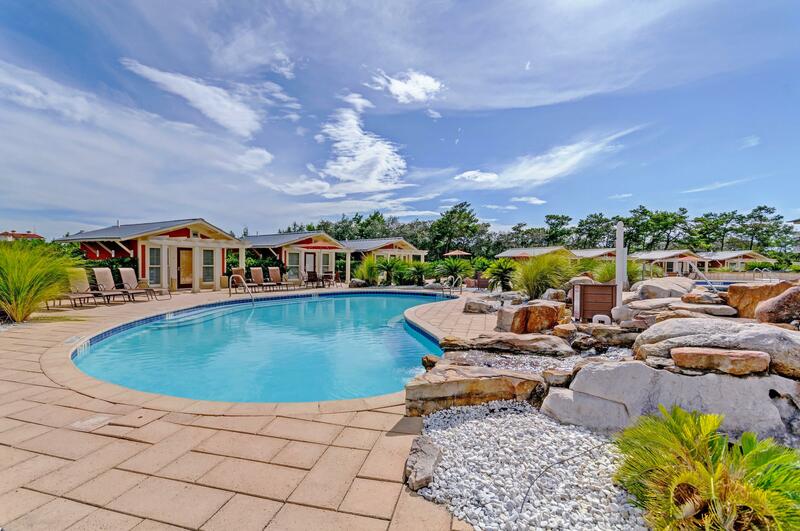 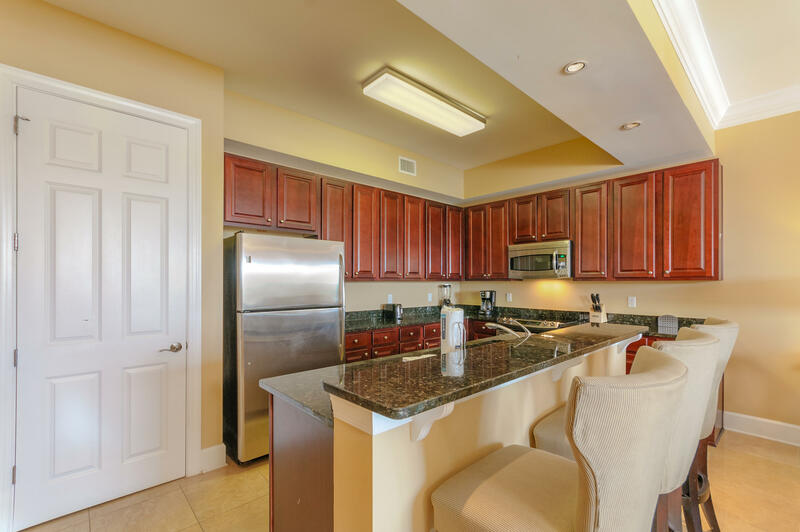 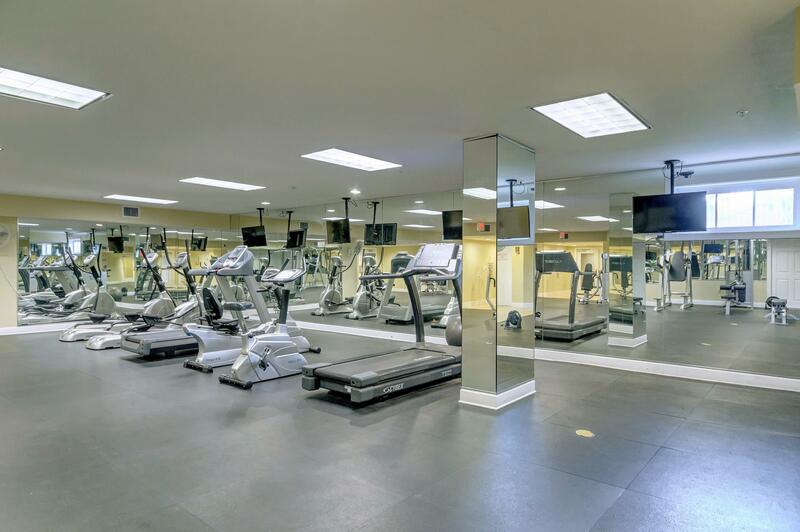 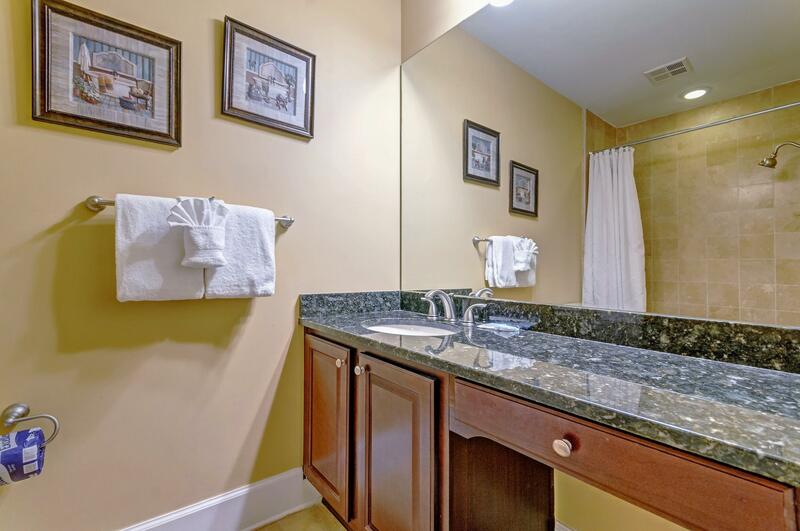 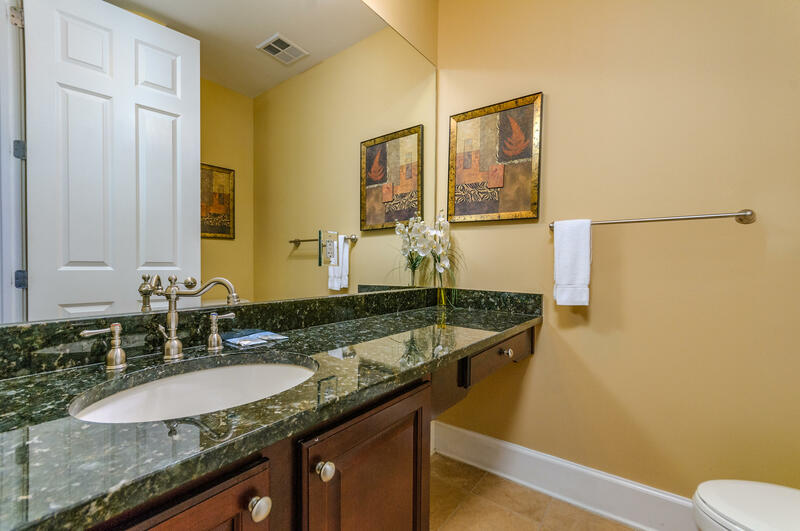 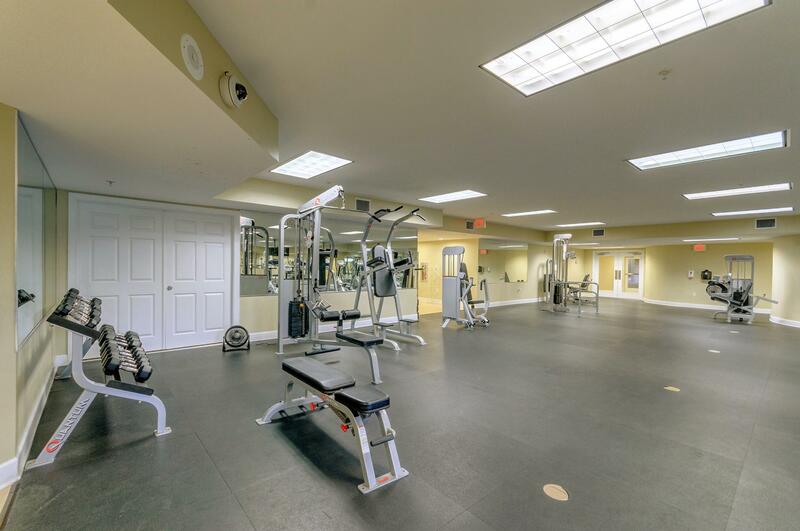 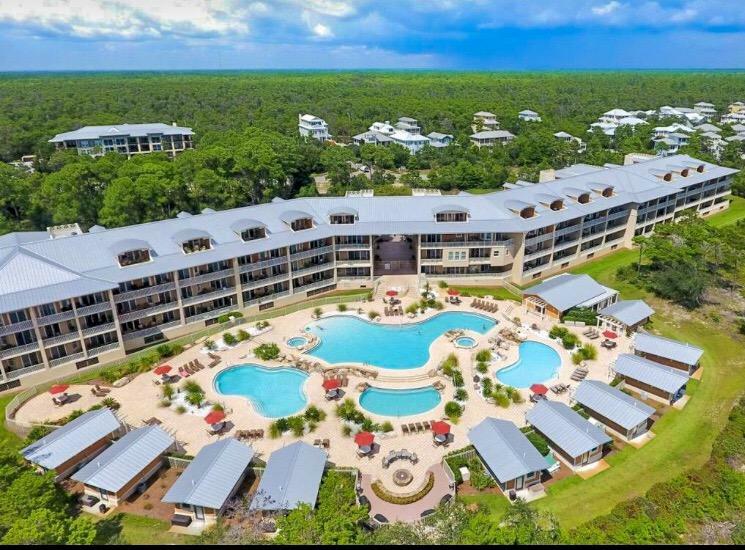 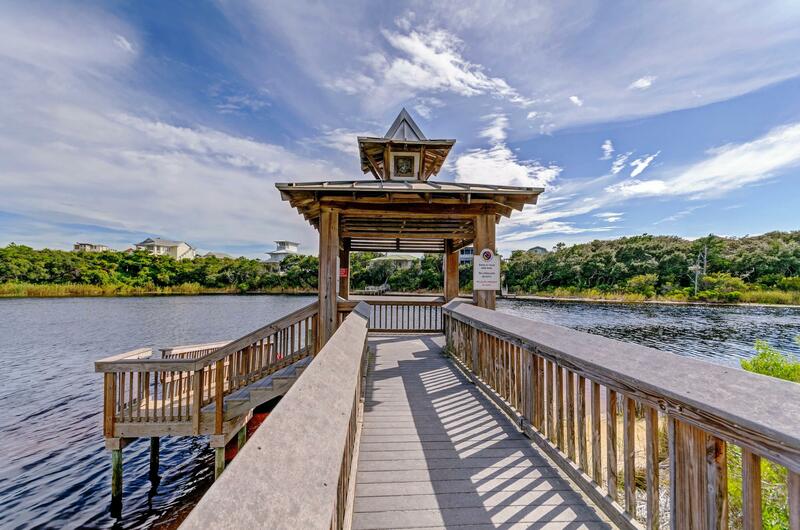 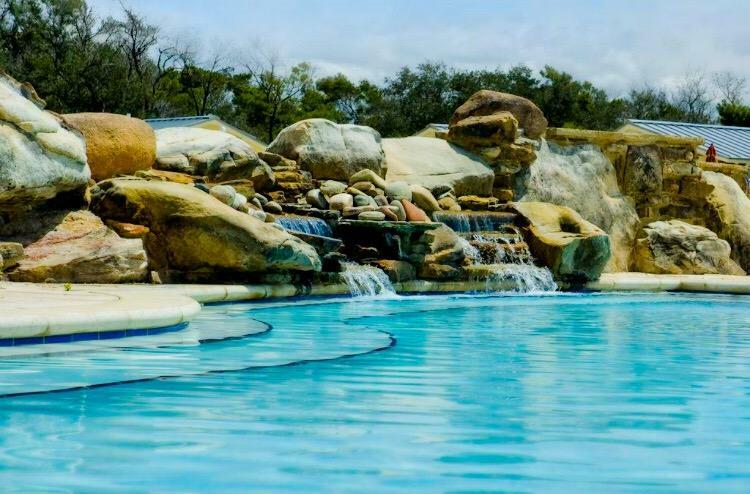 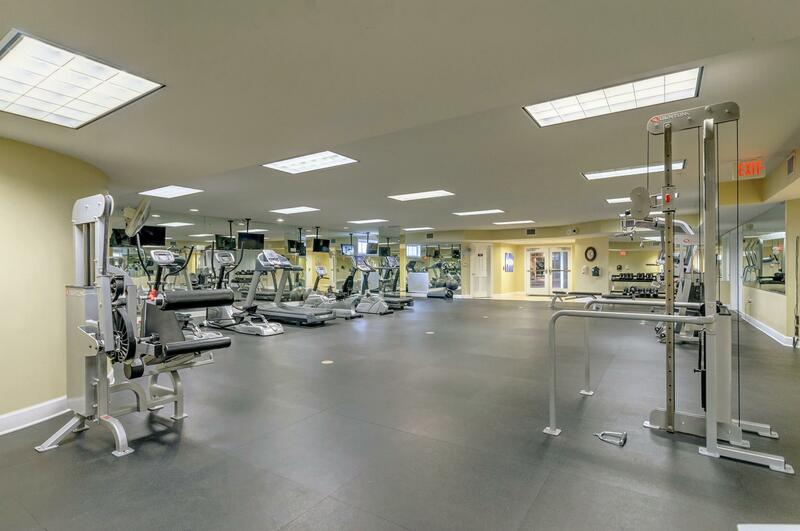 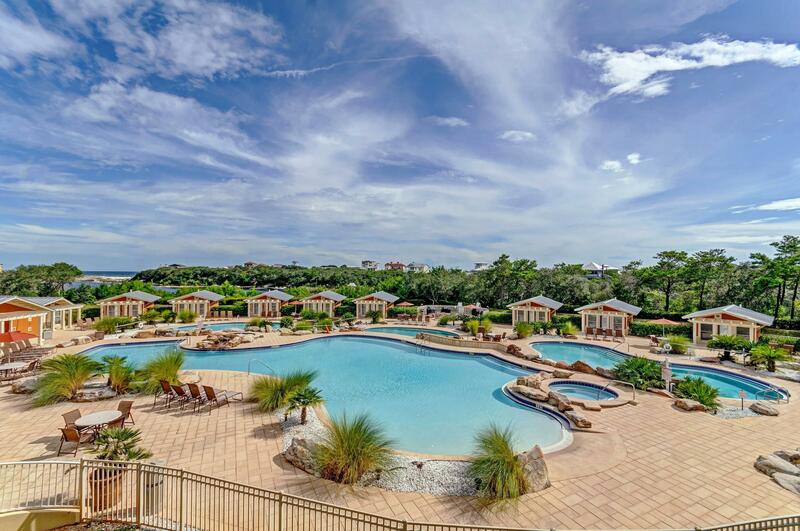 This quiet private gated getaway of only 32 units, offers absolute charm, a refreshing sprawling community pool, natural wooded surroundings, rare coastal lake access, pontoon shuttle to beaches, canoes, fitness center, & garage/owner storage. 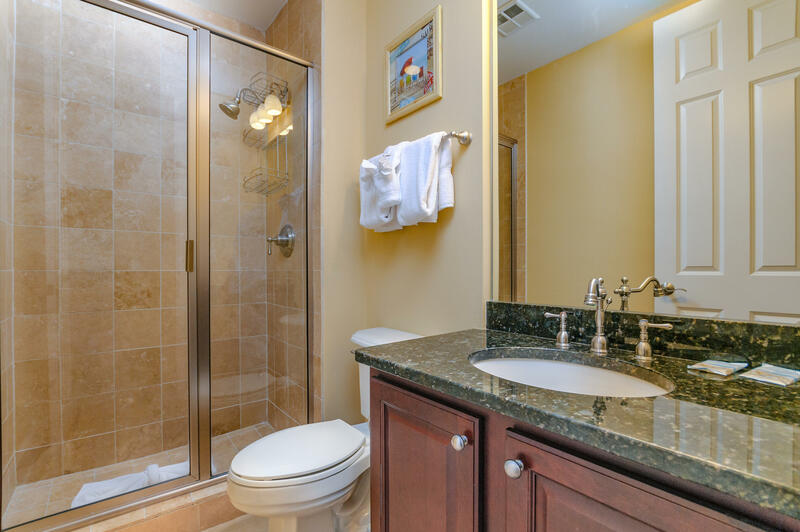 Perfect for 2nd home or rental, or primary living. 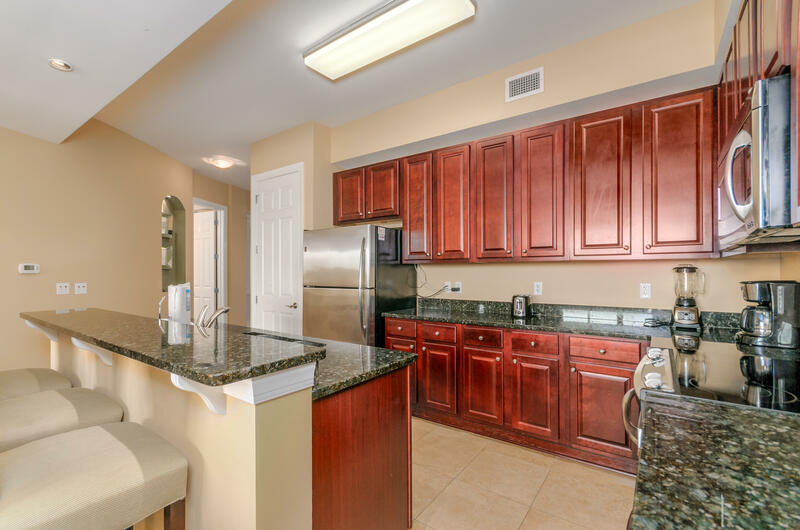 $42,439.29 2018 Rents.